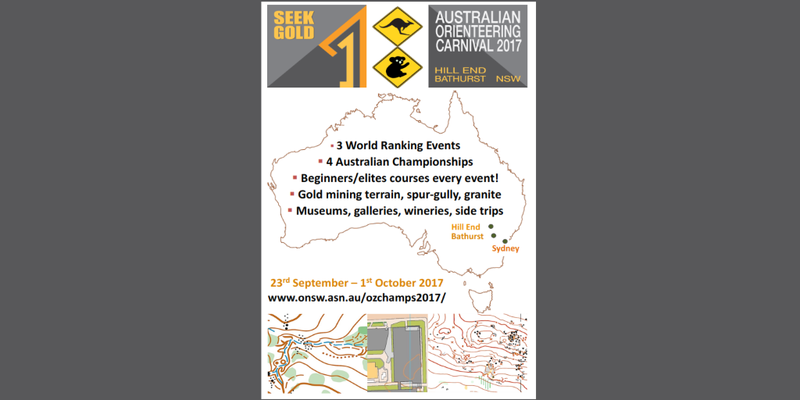 The Australian O carnival Model events can be visited on Friday 22nd September. 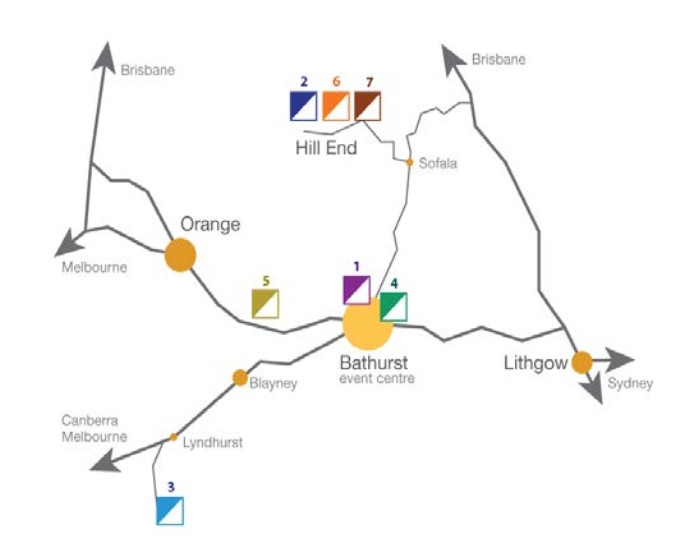 Competition starts with the Australian Sprint Championships in Bathurst on the 23rd and concludes with the Australian Relay Champs in Hill End on 1st October. Follow the rainbow to seek your gold….